It is such a pleasure dealing with Romona. She has always dealt with every query and request with the utmost of urgency. She is great at follow-ups and is very, very helpful. Thank you for the great service from your team. I want to take this time to thank you for your professionalism in handling my case from start to finish even when at times I was being hasty. My case was resolved in weeks without a glitch even as a brand new customer. I am most impressed and equally happy I have made the move to ES Brokers. I didn’t get my full claim however it was still partially paid. It’s the customer service that has made this experience pleasurable. Thank you. Dealing with customers is never easy. 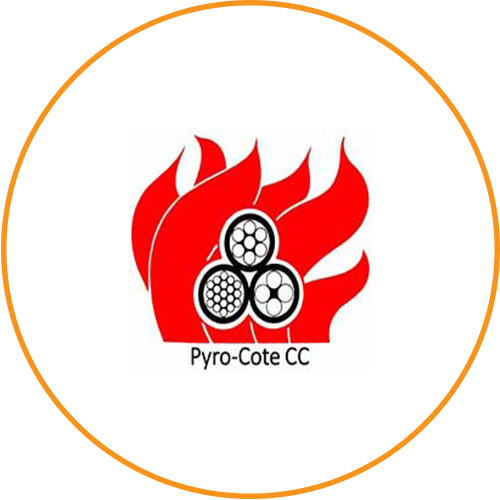 Pyro-Cote cc, a leading fire protection company nationwide and Mandoval Vermiculite cc a manufacturer of exfoliated vermiculite and fire proofing products appointed ES Brokers to handle all our business, commercial, vehicle, public liability and contractor all risk insurances since 2001. They have facilitated over 100 claims to the Pyro Cote account over the years. 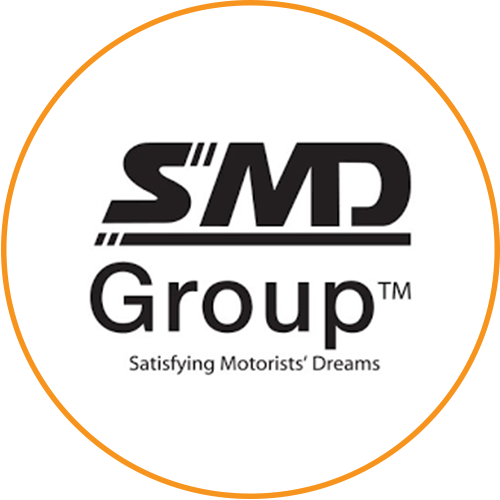 Their level of service, speedy claim settlement and quick turnaround to queries was far beyond our expectations. I changed to ESBrokers in 2013. Since then I have made several claims which have all been facilitated and paid out timeously. Andrew, Sally and their team do a phenomenal job at making sure you are covered correctly. Andrew has visited me personally multiple times since I started my cover with them, he has gone through my cover with me in great details highlighting important info and reducing costs where I was over covered. I have dealt with several of their employees over email and phone and have found them all extremely helpful and on the ball. The team knows my policy better than I do and they guide me with what my next move should be during a claim and then handle all the rest themselves which is so great to know because I don’t want to be spending any of my time on that. 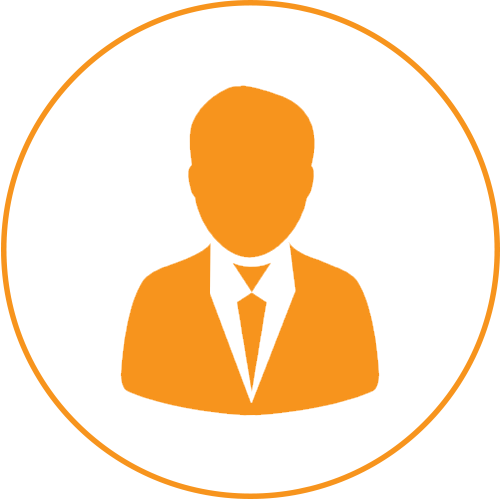 It really feels like the ESBrokers team works for me directly and have my best interests at heart always. So, thank you ESBrokers I am grateful for all your help and assistance. 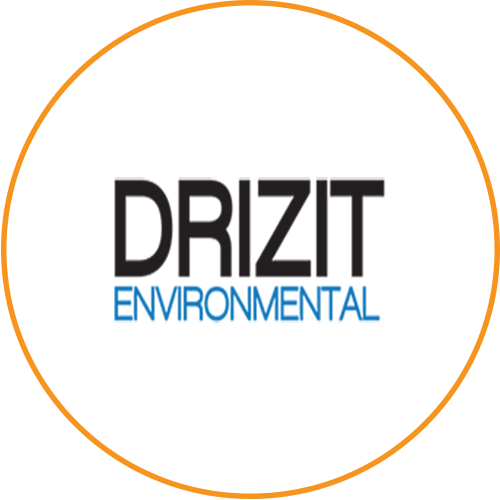 When I was asked to handle the full Insurance portfolio for Drizit Environmental cc, I initially felt very overwhelmed, as I have had no experience in dealing with a business Insurance portfolio. I phoned ES Brokers and made an appointment to meet with Sally and Andrew. They were happy to come through at my earliest convenience, and sit with me and go through the whole portfolio step by step, patiently explaining everything I had questions for, to help me gain a better understanding of the task at hand. For the past two years it has been an absolute pleasure and privilege to deal with ES Brokers. Claims are resolved timeously and any queries are dealt with immediately with very little effort on my part. The admin ladies are so friendly and helpful and no matter how small or silly a query is, they are always willing to go the extra mile. I wish ES Brokers all the best for the future and I know that with their excellent customer services, they are a valuable asset to anyone looking for the right team to handle their insurance needs. In this day and age, people are so quick to complain, name and shame and never take the time to praise and give credit to a job well done, thus the reason for my mail. I truly believe that employees that constantly go out of their way to better the reputation of the business should be commended for the manner in which they conduct themselves as a reflection of your business. I would like to take this opportunity to highly commend and thank both Claudia & Poovendrie for the outstanding service they continuously gives us here at Compusafe. It is truly appreciated and is an absolute pleasure to deal with either of them. I know we are not your biggest customer, nor are we the customer that keeps your business afloat but that aside, they have never once made us feel inferior to any other customers. 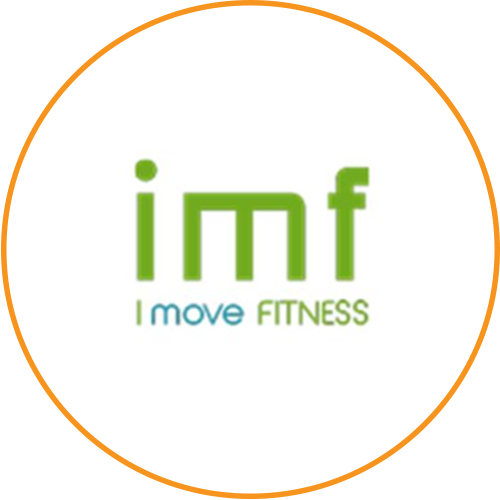 Their service is prompt and efficient and every single one of my queries, emails, claims get attended to without delay or problem. I never have to wait for anything from these 2 ladies, whether it be a quote, a confirmation of claim registered, an update on the policy, it makes no difference what it is, they are so prompt and efficient. I would like to thank them both for the excellent service they provides us and you can rest assured that because of them I never hesitate to recommend ES Brokers as insurance brokers of choice. Their professionalism is beyond reproach and I can honestly say you have 2 gems of employee’s that you need to hold on to! Thank you for your time and keep up the excellent work!